“Once it is found that the detention order contains many grounds, even if one of them is to be rejected, principle of segregation contained in Section 5A gets attracted.”, the Bench said. 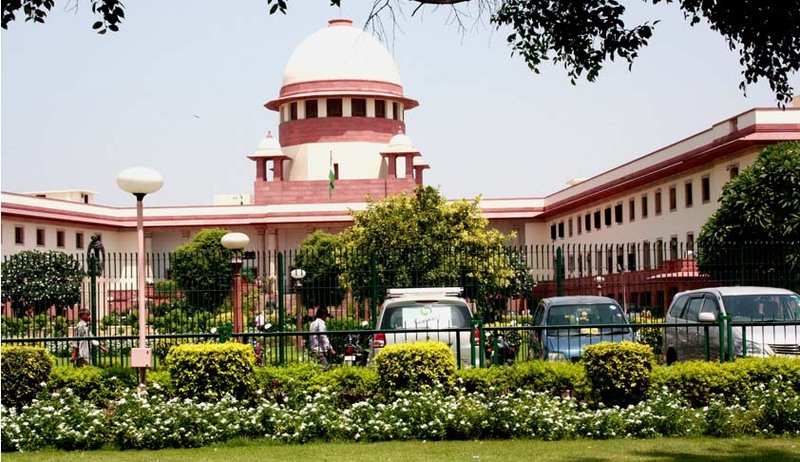 The Supreme Court, in Gautam Jain vs. Union of India, has reiterated that if detention order under the Conservation of Foreign Exchange and Prevention of Smuggling Activities (COFEPOSA) Act, 1974, is based on more than one grounds independent of each other, then the detention order will still survive even if one of the grounds found is non-existing or legally unsustainable. A bench comprising Justice AK Sikri and Justice AM Sapre dismissed an appeal against a high court order which had upheld a detention order under the COFEPOSA Act rejecting the contention that the detention order is based only on one ground. The court observed that different instances would be treated as different 'grounds' as they constitute basic facts making them essentially factual constituents of the 'grounds' and the further particulars which are given in respect of those instances are the subsidiary details. “Once it is found that the detention order contains many grounds, even if one of them is to be rejected, principle of segregation contained in Section 5A gets attracted,” the bench said. The court said that the order of detention was based on multiple grounds inasmuch as various different acts, which form separate grounds, are mentioned on the basis of which the detaining authority formed the opinion that it was desirable to put the appellant under detention. Upholding the high court order, the court observed that the constitutional validity of Section 5A of the Act has already been upheld in the case of Attorney General for India & Ors. v. Amratlal Prajivandas.